At Eby Exteriors near Lancaster, PA, we’re serious about the products we promote and install and that’s why we’re proud to recommend Marvin windows and patio doors to you. Whether it’s a beautiful Marvin wood window with a sturdy, extruded aluminum exterior cladding, or a strong and durable Integrity by Marvin fiberglass window, you can’t go wrong when you choose a Marvin product. They provide the ultimate combination of beauty, performance, and energy efficiency! 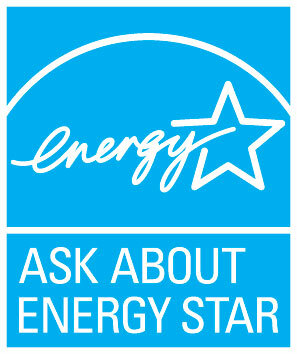 And they are backed by a strong warranty from an American company with over a century of experience building windows. 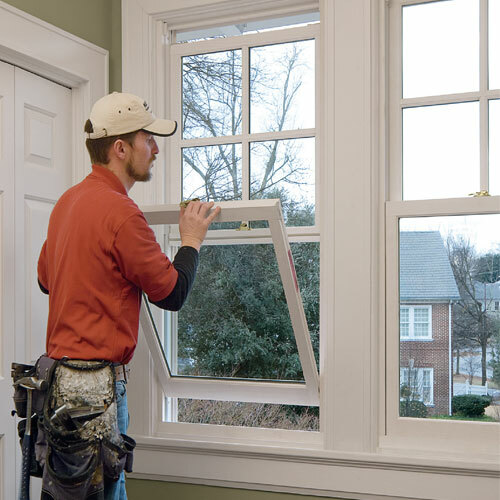 The BEST VALUE in replacement windows on the market today! 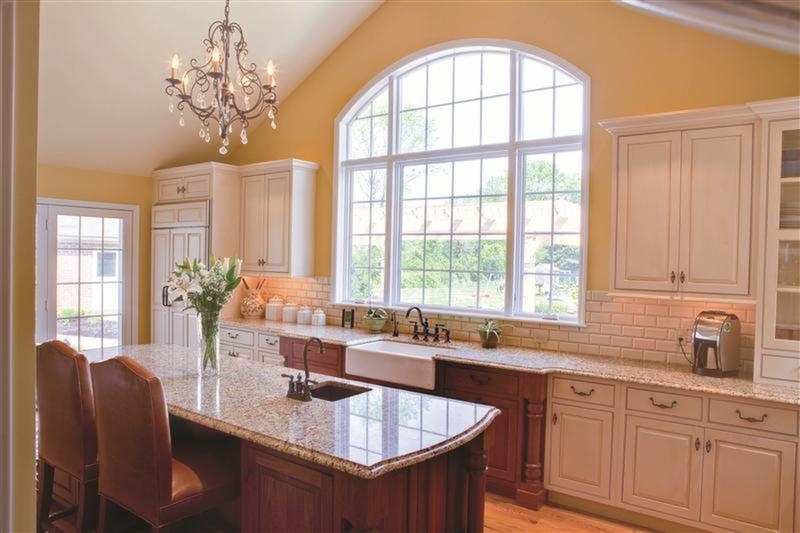 Why fiberglass windows? Why Choose Eby Exteriors to install your new Marvin or Integrity by Marvin replacement windows and patio doors? We are our areas ONLY Marvin Authorized Replacement Contractor! Windows and doors don’t come with an “install” button. We are here to help! **All Glass IS NOT the same! Do Integrity windows really have more viewable glass area than most other windows? Yes, they do! Why? It’s because of the super-strong, proprietary Ultrex pultruded fiberglass frames they are built with. The strength of Ultrex allows the window frames and the sash frames to be built much narrower than most traditional window frames – particularly vinyl window frames. In order for vinyl windows to have the strength they need to support glass, the frames must be built much thicker and bulkier than an Ultrex frame. This added bulk cuts down on the viewable glass area, sometimes as much as several inches in width, not to mention that even with the added bulk the vinyl frames aren’t nearly as strong as an Ultrex, pultruded-fiberglass frame. Pultruded fiberglass has an amazing strength-to-weight ratio, which is why it’s the material of choice for boats, bridges, guard rails, and ladders. It’s highly durable, doesn’t leak or corrode, resists rot, and resists expanding and contracting in temperature swings. You would never ride in a boat made of vinyl or climb a ladder made of vinyl, so why is it a good idea to build windows out of vinyl? Integrity offers low E2 insulated glass with argon as a standard option. It’s designed to reflect high summer sun away from your home, keeping you cool, and absorb low winter sun when you want its warmth. Finally, we’ve all seen windows that became foggy or hazy. This happens when the seal between the multiple panes of glass is broken. Vinyl windows are especially susceptible to this problem due to the fact that while glass is very stable, vinyl expands and contracts a great deal with varying temperatures. Eventually, this friction between the vinyl and the glass causes the glass seal to fail (often within 7-10 years). This allows moisture between the glass which leads to fogging. Because Ultrex pultruded fiberglass is virtually as stable as glass, there is very little friction between the frame and the glass. As a result, fogging in Integrity windows is almost non-existent! If you’re looking to match some existing units in your home we’re able to provide and install just about any product from any manufacturer.